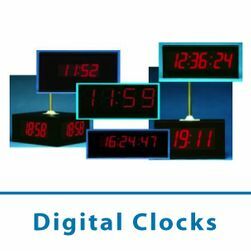 Digital Wall Clocks Canada | Wall Clocks | Enterprise Time Recording Solutions Inc. 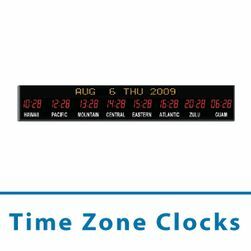 Programmable for any location in the world, our wall clocks can display the time, date, and even different time zones. 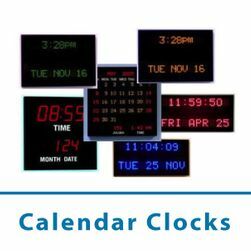 Wall clocks help prevent employees from crowding punch terminals or becoming distracted when checking the time on their smartphones. 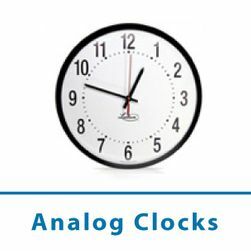 With stand-alone and synchronized clock options, we can provide a clock designed for your work environment. We have a large range of options available to fit the needs of most organizations today.